If you want to talk with your friends and family member who is now far away from you in the foreign country, then VoIP or Voice over Internet Protocol can let you chat with your friend without spending money. So, VoIP is the simple way to connect with your friends in simplest and smartest way without any cost. If you want to save mobile bills and internet bills then you must use VoIP App. If you have Android and iOS phone then you are able to use the VoIP calling app without any cost. With the help of the VoIP calling app, you can make unlimited calls and messages without any expense to your friend. Well, in this article, we have the created the list of most popular VoIP service providers from all around the world. Nowadays, Skype is the only VoIP service provider who is dominating the VoIP market around the world. Skype is the one of popular VoIP calling app for all the businesses and personal chats. Skype have very greatest speed and simplest VoIP calling app that user can use the app simply and smartly. So, the Skype user can easily make unlimited call and SMS to the person who is at the other corner of the world. You can free download Skype from Google Play and iTunes Store. 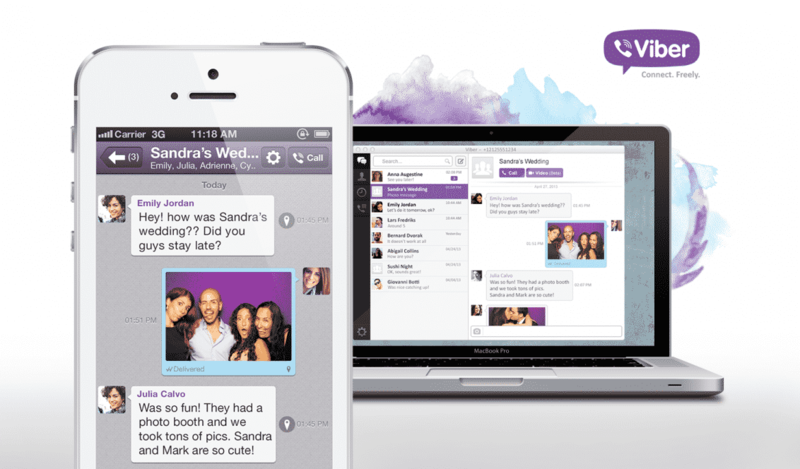 Viber is one of second most favorite choice of VoIP service users after Skype. If you want to make free text and unlimited call then you must aware of Viber VoIP calling app. Viber VoIP calling app will use your mobile data or Wi-Fi network to connect your friend who is out of the country. Well, Viber VoIP calling app is free, but you can also use Viber’s Viber Out service for landline call, it will cost you little more. Viber VoIP calling app is available free download for Android and iOS phone. Facebook has recently added the video calling feature on its Facebook Messenger App. 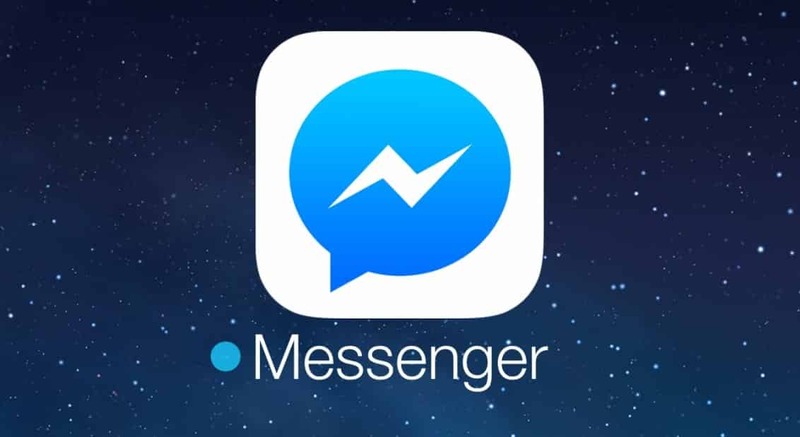 First of all the app, this messenger app was mostly used for chatting, but in last month Facebook has made the greatest decision by adding the video calling feature in Facebook Messenger App. The app is now getting the positive response from the users and it will soon compete with VoIP calling dominator ‘Skype’. Facebook Messenger App is the free to download from Google Play and iTunes Store for Android and iSO phones. Google Hangouts VoIP calling app is offering you free chatting and video calling facility for the Android and iOS users. Google Hangouts App is already pre-installed on all the Android phones. Google Hangouts App was firstly built only for chat, but after the introduction of other video calling app, Google decided to add one more feature in the App. Google has added video calling and voice calling app on Google Hangouts app. 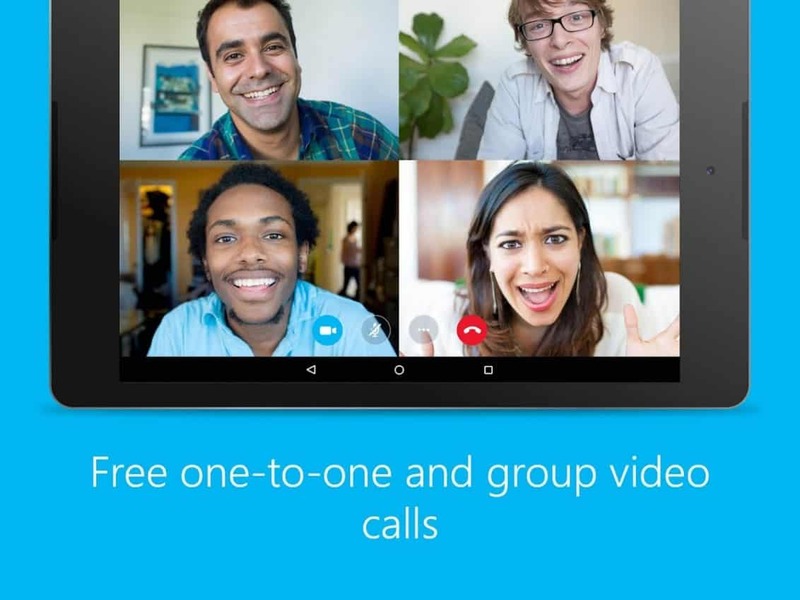 Google Hangouts VoIP calling app is now the free download from Google Play for Android device. WhatsApp is also the newer entry in VoIP Service Provers. WhatsApp is now one of the biggest messaging apps all around the world. 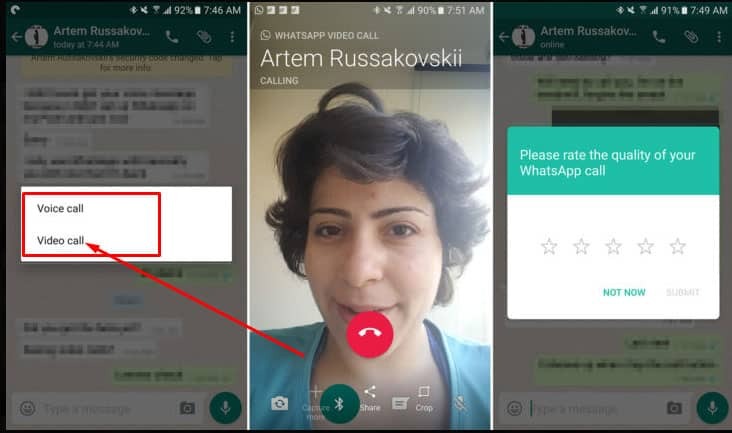 Just like Facebook Messenger App, WhatsApp has recently added the video calling and voice calling feature in the app. So, WhatsApp is now competing the top VoIP service providers such are Skype and Google etc. Well, WhatsApp is one of the easiest apps among all VoIP Service Providers. Well, this is the latest updated list of your most favorite VoIP service provider around the world. This is your choice to select the best VoIP calling app. If we missed any interesting VoIP calling app and you want to share, then you can comment below and share your thoughts with us. Skype and Google Hangouts are best suited for social and casual interactions. But for business meetings, I would recommend use of business conferencing tools like webex, gotomeeting, R-HUB web conferencing servers etc. They work well.